Well, folks, there you have it. Marouane Fellaini has left Manchester United Football Club, with the Red Devils taking to Twitter to confirm the news earlier today. The midfielder now heads to China, to play for Shandong Luneng Taishan FC, where he’ll be a huge hit amongst the fans due to the sheer global brand that Fellaini is. It’s tough to summarise his time at Old Trafford, because the fans never really took to him due to his style of play. However, he deserves huge credit for the fact that he has always given 100% for the badge. 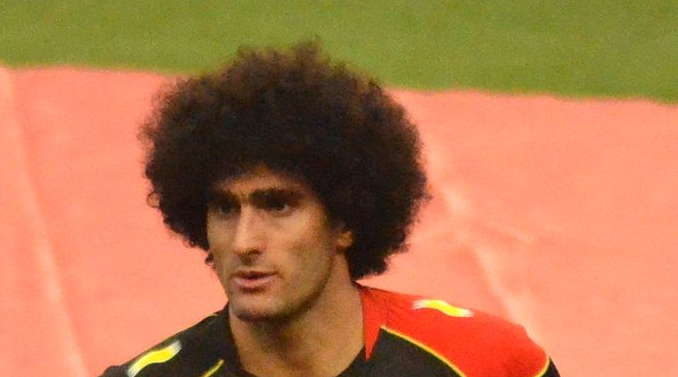 After signing a new deal just last summer it looked like Fellaini would be sticking around for a while yet. However, after the change-in-manager, Solskjaer’s plan seemingly was always to get him out of the exit door during the current transfer window. I now genuinely hope that Fellaini goes on to enjoy success and happiness out in China. I respect his play, I respect him as a person and as the old saying goes, once a red, always a red. His contributions will always be fondly remembered, particularly all those semi-final goals! Good luck and thanks for everything, Marouane! 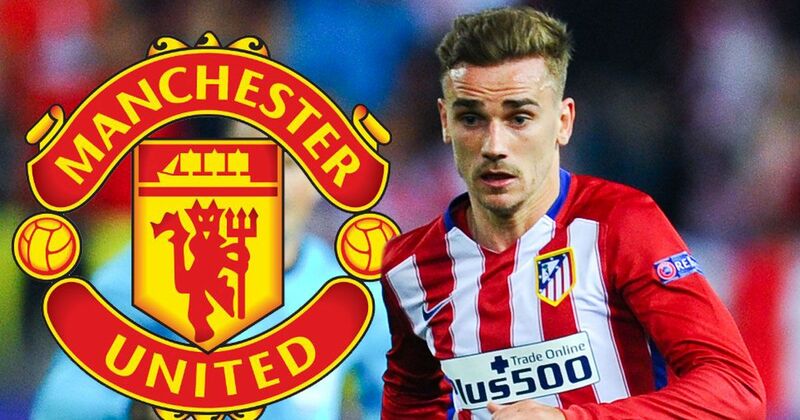 Manchester United Football Club have reportedly cooled their interest in Antoine Griezmann. That’s according to the BBC, who say the 26-year-old from Atletico Madrid is no longer a priority transfer target.